Well-made fully color and many illusions presented. Looks bright and new with no wear or markings. 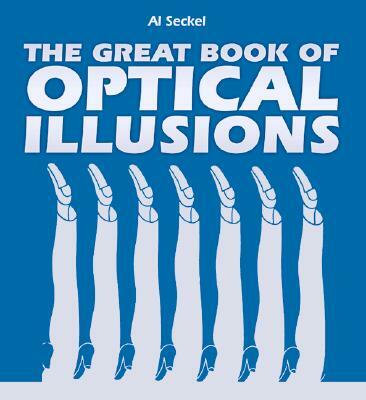 In The Great Book of Optical Illusions, Al Seckel brings together a collection of fascinating visual puzzles and enigmatic designs that make the viewer wonder: How does this work? What does it really contain?